Stem cells are multipotent and can differentiate into tendon, ligament, bone, cartilage, cardiac, nerve, muscle, blood vessels, fat, and liver tissue. The stromal fraction that is harvested from adipose (fat) tissue is a heterogeneous mixture of regenerative cells. 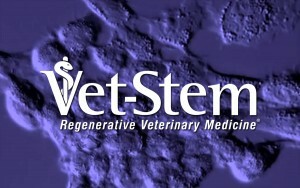 Vet-Stem regenerative medicine uses a concentrated from of autologous adipose-derived adult stem cells to treat traumatic and degenerative diseases, including osteoarthritis, tendons, ligaments, and osteochondral defects in horses, dogs and cats. Ocala Veterinary Hospital has been performing regenerative cell therapy for years for various types of orthopedic issues and arthritis in small animals. Dr Osborne has received credentialing from Vet-Stem. Stem cell therapy is one of the most advanced treatments veterinarians have in their arsenal to treat osteoarthritis, along with physical therapy, joint supplementation, and anti-inflammatories. The research has shown that greater then 80% of arthritic dogs have shown an improved quality of life. 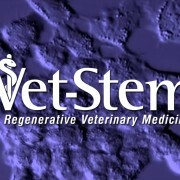 When Vet-Stem began investigating the use of an animal’s own regenerative cells for healing tendon injuries and for easing the pain of osteoarthritis, this form of therapy was not a commonly accepted treatment modality. 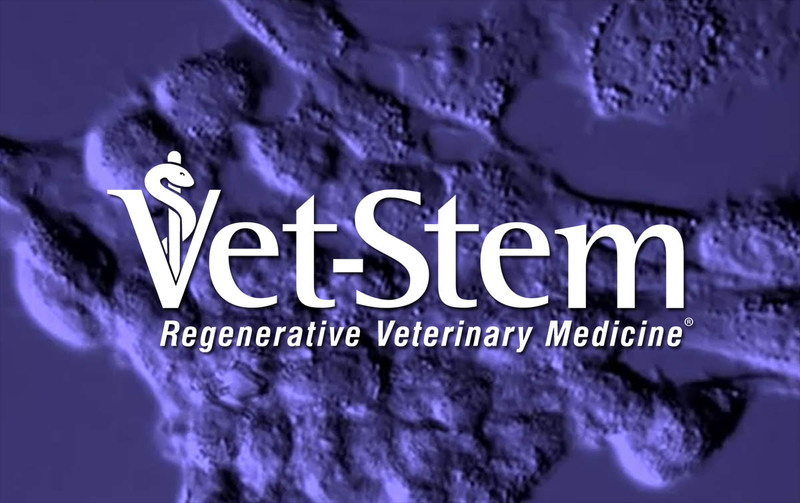 However, through Vet-Stem’s in-person and online Credentialing Course over 3,000 veterinarians in the U.S. and Canada have been educated regarding the benefits of helping the body to heal itself with stem cells. 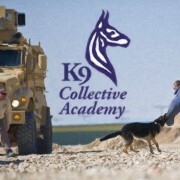 The K9 Collective Academy trains dogs and people for many different reasons. They train difficult dogs to obey reliably off-leash, find solutions for the most extreme behavioral problems, and train dogs for all types of law enforcement and advanced security needs. Rehabilitation for over-aggressive and fearful dogs is their specialty. If your dog is a drop out from another training program or too extreme for the recommended behaviorist, contact K9 Collective Academy. Seeing is believing so we invite you to visit them any time to watch their furry students happily obeying to softly whispered commands around heavy distractions. They are there to prove that with proper knowledge, respect, and patience… no dog is un-trainable. 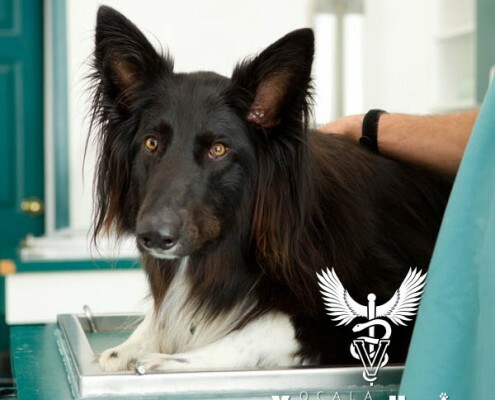 Looking for the best veterinarian in Ocala?